You can't deny it. Don't even question it. It was an incredible year for St. Louis combat sports. After not having any televised fights since Strrikeforce came to town in December of 2010, St. Louis rebounded with not one but two Bellator MMA shows airing live on SpikeTV as well as a live RFA event from the Chase Park Plaza airing on AXSTV. We saw the rise of a new professional jiu-jitsu promotion, Respect Pro Jiu-Jitsu. 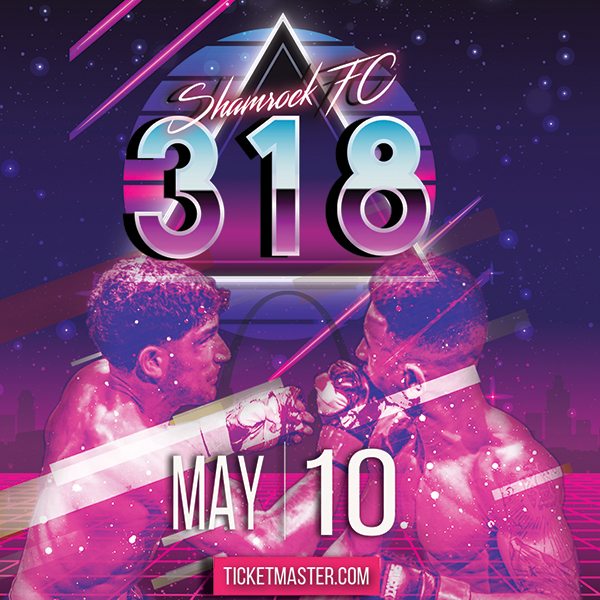 In addition to partnering up with Bellator, Shamrock FC added live, online pay per view and we also saw the return to pro fights from Fight Hard MMA with Gladiator MMA. As we look back at the past year we've compiled a list of the best of the year. We asked for your help selecting the nominees and you responded with a flood of comments and emails helping us mold together an awesome list of fights and fighters. 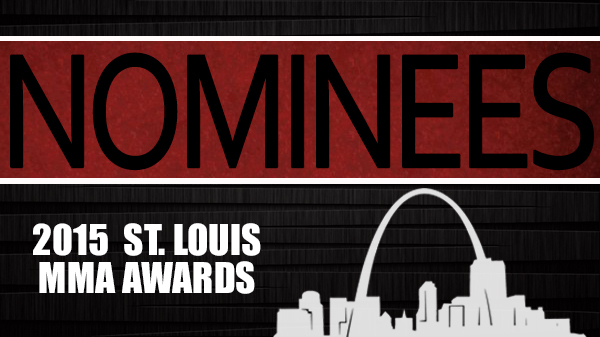 In picking the winners, we have changed the format a bit for the 2015 STL MMA Awards. As opposed to selecting the winners by public vote, this year's voting will be handled by a panel of the area's coaches, promoters, and other MMA luminaries. Each will submit a ballot and once the votes are tallied, we'll be releasing the winners.